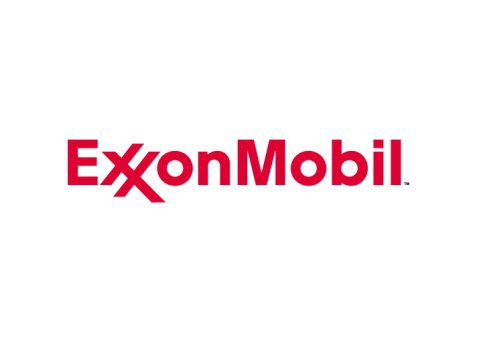 ExxonMobil will be on campus on Wednesday, 1 April and will be giving a presentation regarding the EMEC (ExxonMobil Engineering Challenge) event this year and Student Placement opportunities. An HR rep and a Chemical Engineer from the Fife Ethylene Plant will be presenting. Who: 2nd and 3rd year Chemical, Mechanical and Electrical Engineers. When: Wednesday 1 April 12:30 - 2:00.